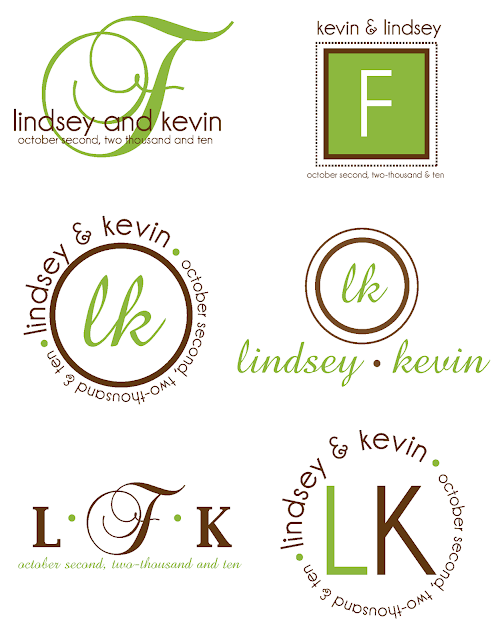 I'm doing some Save the Dates & monograms for Lindsey & Kevin! 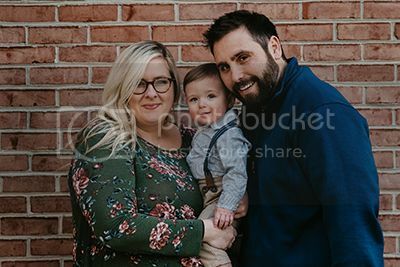 They are getting married this October! Lindsey is my old roommates sister, so when she came to me asking for my help I was so excited! These are just a few monograms I worked up to show Lindsey, I'll post the final selections when we get closer to the decision!